The balancing act between business and personal life is familiar territory for Marsha Boyle. For almost 20 years she has walked that line, all while creating, managing and ultimately selling a number of hugely successful businesses and franchises. A skilled business consultant, coach and mentor, as well as a highly successful businesswoman and leader, her wisdom is based on experience and in practical application. Those experiences have not only given her the deepest empathy for individual struggles but have also enabled her to develop the skills to support others in achieving business success. Now a highly sought-after and qualified business coach, compassionate and accredited mentor, business leader and experienced leadership trainer, Marsha is committed to sharing her skills and her passion so that others can enjoy the professional and personal success they deserve. Marsha is based in Brendale on Brisbane’s northside and helps all types of businesses from electricians to personal trainers, bakers to accountants. 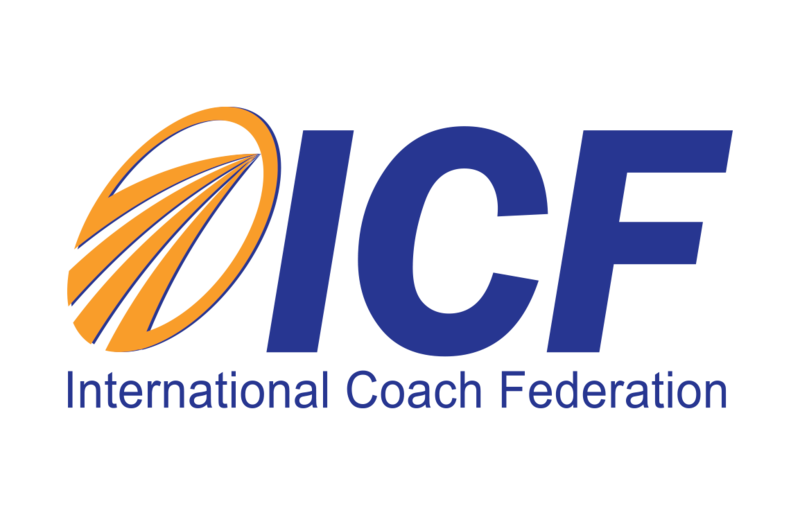 Marsha is a proud member of the ICF – International Coach Foundation, the world’s largest organisation of professionally trained coaches. Book in a coffee and a free 30-minute discovery session with Marsha and how she can help your business succeed.